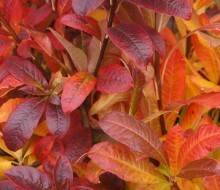 Best autumn colour is achieved in dry crisp autumns. Mild wet ones are less impressive. Most of those listed below will colour well every year. 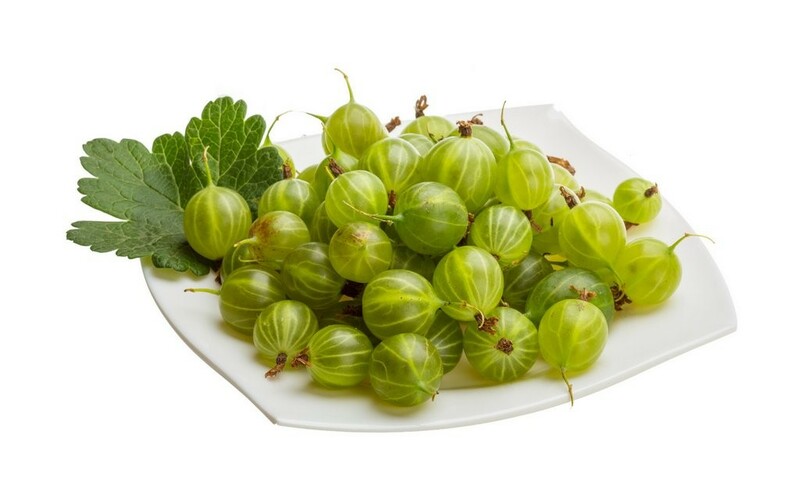 Soft fruit is best plants in Autumn or early Spring while the plants are more or less dormant. Brambles of course provide free fruit all over Scotland in late summer and early autumn. 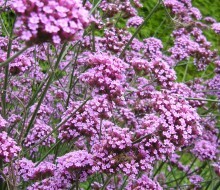 There are thornless versions, which you may prefer to grow in the garden as they are easier to pick. ‘Black Satin’, ‘Loch Ness’, and ‘Oregon Thornless’ are all good, but the flavour is not as tart and fruity as the wild ones. Hybrid berries are mainly crosses between a bramble and raspberry and are too tart to east fresh for most people's tastes: ‘Loganberry’ H5 thorny and best for cooking, ‘Loganberry Thornless Variety’ as it sounds, ‘Tayberry’ H4 reddish-purple, larger and sweeter, can be damaged by cold winds, bred at the SCRI, Dundee. 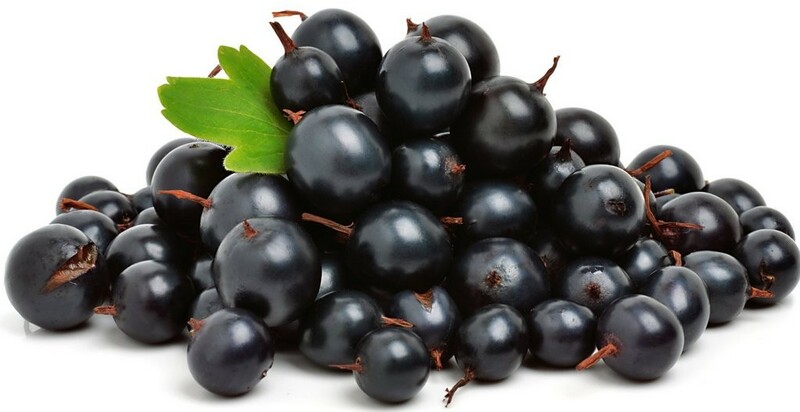 Black currants like to be planted deep in a well-drained sunny site in sun. Prune old wood (which has fruited) out in winter. Plant 1.5m apart. 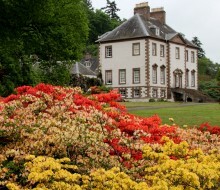 Most blackcurrants were bred at SCRI, near Dundee. Net them against birds when ripening. Are ideal for cooking, in jams, jellies and sauces and they can be frozen. They grow very well in Scotland and are very good for you with a particularly high vitamen C content. Plant 1.5m apart and prune back all shoots to ½ for first two years, during the winter. Red currants best netted against birds. Whites are usually not touched. Hardiness H5 Size 1 x 1.5m Excellent for pies, fools etc. Some varieties can be eaten raw. Amongst the hardiest fruit, excellent for all Scotland. 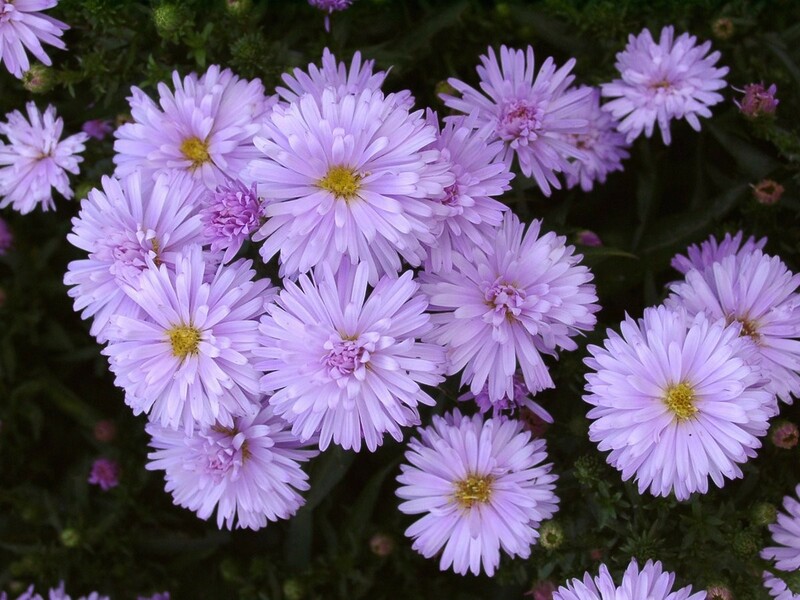 Plant them in well-drained soil in sun or part day shade. Prune in winter, or after fruiting is finished. Wear thick gloves to pick/ prune as most of them are viciously thornly. Hinomako varieties are resistent to mildew which can affect leaves of other varieties in summer. This is the one fruit suitable for a north wall or semi shaded site though they prefer as much sun as you can give them. (Vaccinium corymbosum) Hardiness H4-5 (1.5m) These are handsome deciduous shrubs with white flowers in spring, blue berries in summer, and the added bonus of fine autumn colour. Blueberries like well-drained, acid (peaty) soil. Netting against birds in the fruiting season, and planting more than one variety ensures good berrying. 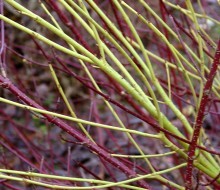 As plants mature, winter pruning old woody or staggly shoots will keep them in shape. Another excellent crop for Scotland, many of the best known (including ‘the Glens’) were raised at the SCRI near Dundee. 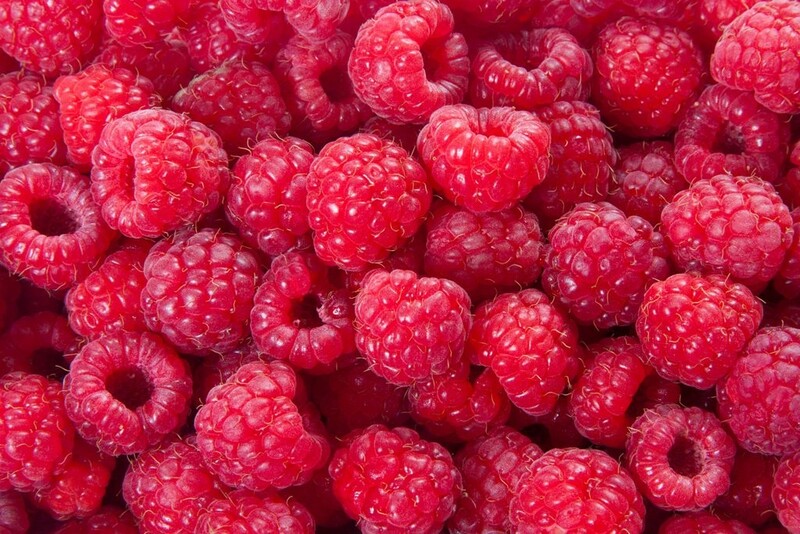 Raspberries fruit in summer, most fruiting on canes produced the previous year except for one or two late/autumn varieties such as 'Autumn Bliss' which fruit on canes from the current year. Rasps need well-drained soil, and are often planted on a ridge if soil is heavy. They are generally planted with posts and wires to support them, normally in single or double rows. Plant canes c. 40cm apart. When newly-planted, cut down old canes to ground level in spring, then to ground level again when all fruit is picked. They should be fed at planting time and then annually (general fertilizers like Growmore or rose fertilizer are good). Raspberries succumb to virus and should be rotated after c.10 years. Replant new stock in another part of the garden. Autumn flowering pansies are in store now, ideal for replacing summer bedding as it starts to run out of steam. Plant Pansies in a sunny spot in well drained soil. Don’t let them dry out and they should flower well into late Autumn and if they dont get frozen solid they should flower again in Spring. 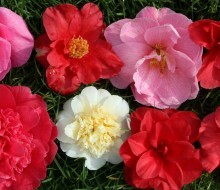 Deadhead them to prolong flowering. Autumn flowering violas have smaller flowers than their pansy relatives but some of the are scented. 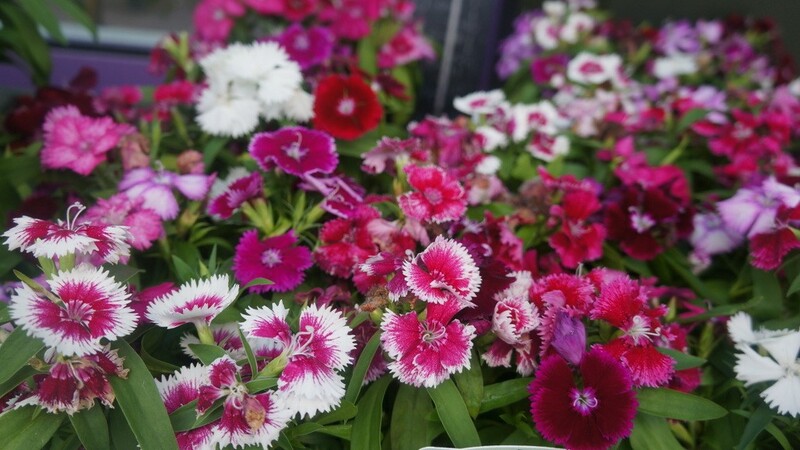 These are ideal for replacing summer bedding as it starts to run out of steam. 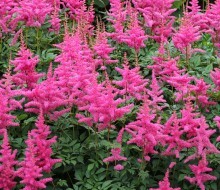 Plant them in a sunny spot in well drained soil. 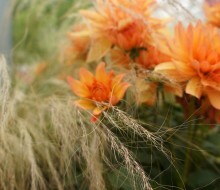 Don’t let them dry out and they should flower well into late Autumn. 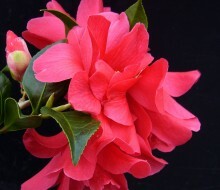 Deadhead them to prolong flowering. Dwarf Miracle cyclamen are becoming increasingly popular as Autumn bedding. 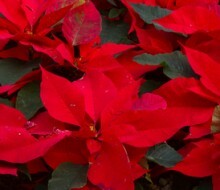 They can flower for months and in mild weather they can last in flower till near Christmas. 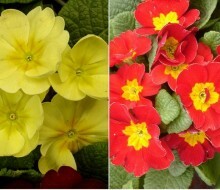 They will take a bit of cold, but it is best to cover them with fleece in cold weather or bring containers in. 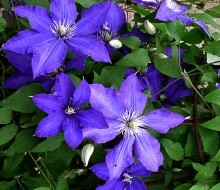 Keep them moist but not too wet and avoid watering the flowers if you can. 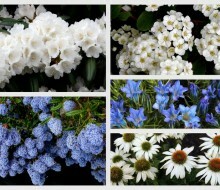 They look great in pots and window boxes. 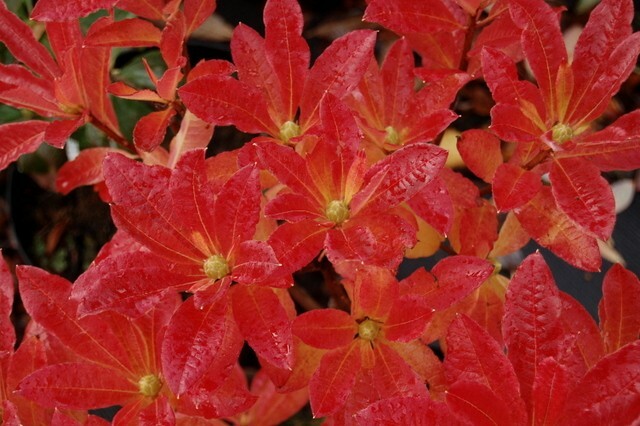 Very tough, very easy to grow with colour in September to November. Colours from purple to blue, pink, reddish and white. October is the ideal month to plant apple trees. Our trees are grown by the best fruit tree grower in England, Frank Matthews and the trees arrive in perfect condition each autumn. 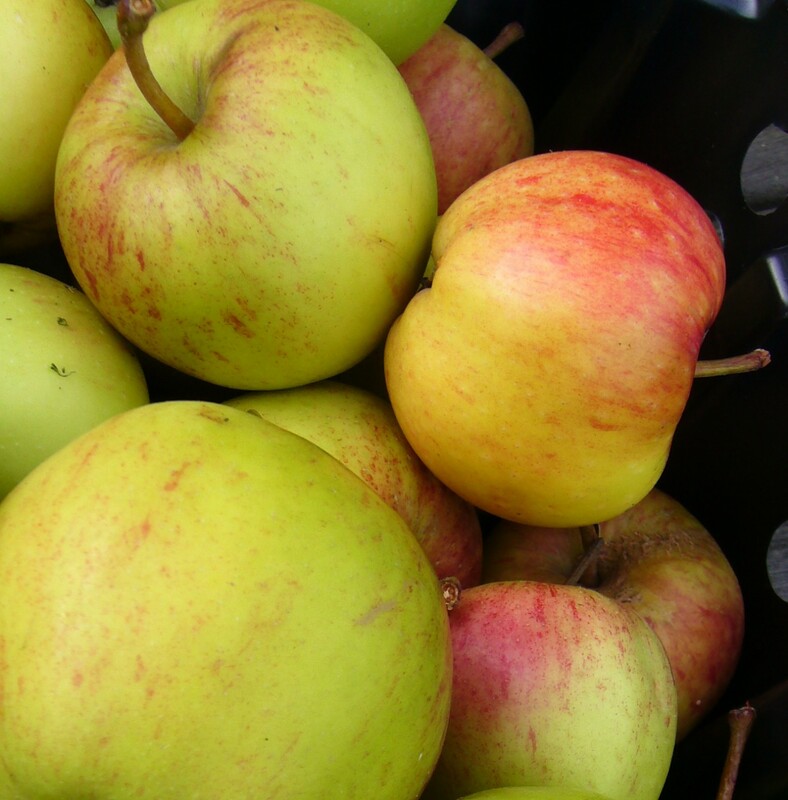 The selection is chosen by Kenneth Cox as the best range of varieties for Scottish conditions: where possible with resistance to scab disease and should fruit heavily each year. Both eaters and cookers are grown. For a full sized tree chose fruit on a M106 rootstock. If you want a smaller tree, chose fruit on M26. 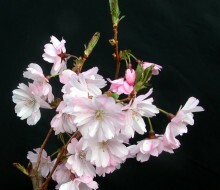 We dont recommend the very dwarf rootstocks as they produce rather weak trees which need to be staked and sheltered. Better to plant a more vigorous tree and prune it to keep it in bounds. As they finish flowering, dig up and store Gladioli corms and Dahlia tubers unless you live near the sea: even then, best to mulch to protect from frost. Cover late leafy vegetable crops to protect from birds and cold nights. 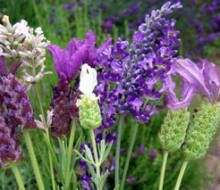 Plant Spring flowering bulbs: Crocus, tulips, daffodils, hyacinths, Allium and lots more. Take cuttings of tender plants like Geraniums. Plant daffodil and tulip bulbs. 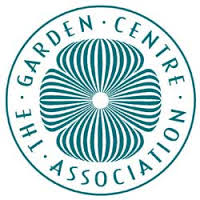 Clean out your greenhouse ready for the Autumn.